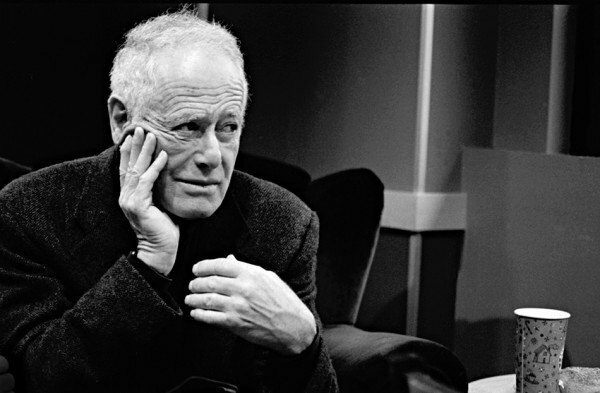 Novelist James Salter has died on June 19 at a gym near his New York state home, his publisher said. He was 90. James Salter was often dubbed the “greatest writer you’ve never read,” having several famous writers were among his fans, including Philip Roth and Joseph Heller, but he never converted critical acclaim into commercial success. A former US fighter pilot, James Salter flew in the Korean War alongside future astronaut Buzz Aldrin, who became the second man to walk on the moon. Born James Arnold Horowitz, the author wrote his first novel, The Hunters, in 1956 during the Korean War and became known for exploring masculine themes like conflict – provoking comparisons to Ernest Hemingway. The Hunters was made into a movie in 1958 starring Robert Mitchum but his five later novels received far less attention. James Salter published his final novel, All That Is, in 2013 at the age of 87. It was his first for nearly 30 years and it made the New York Times best-seller list – but only for a week.